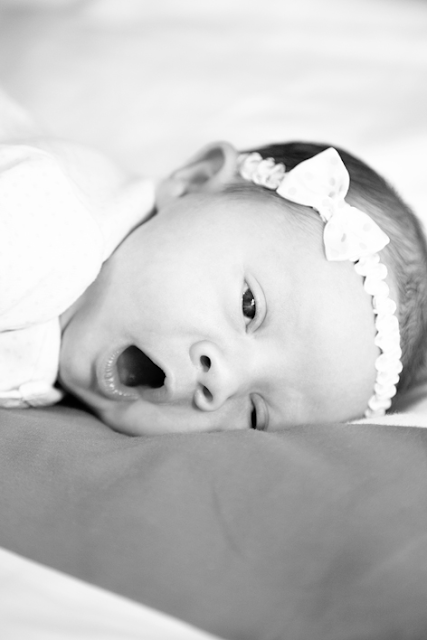 This little lady is the newest and cutest thing on photo by geri. My heart is absolutely aching to cuddle with a tiny baby right now. I'll take any baby, I'm not picky.